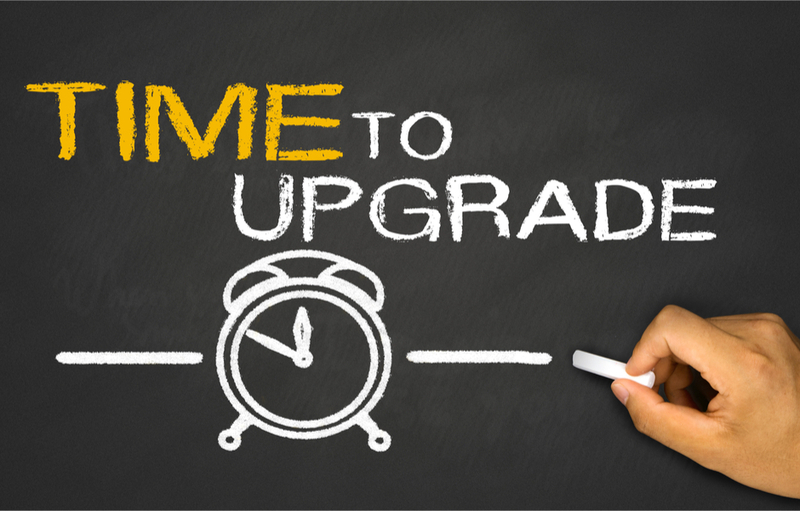 Read more about Is it Time to Upgrade Your Multifunction Printers? 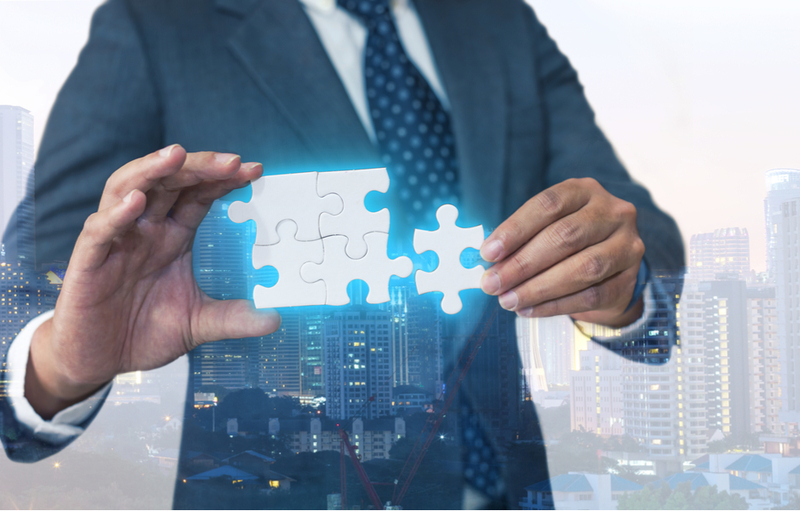 The best workflow solutions have two basic steps: identifying an issue and then finding a clever, cost-efficient way to solve it. Sounds easy enough--but the truth is that, when it comes to printing, your work isn't always cut out for you. 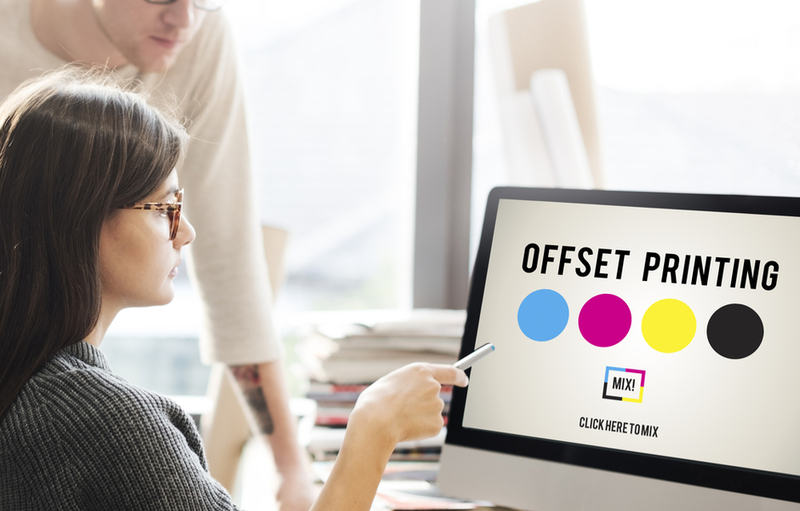 Here are a few tips to help you identify the cost of printing so that you can get your workflows back under control! 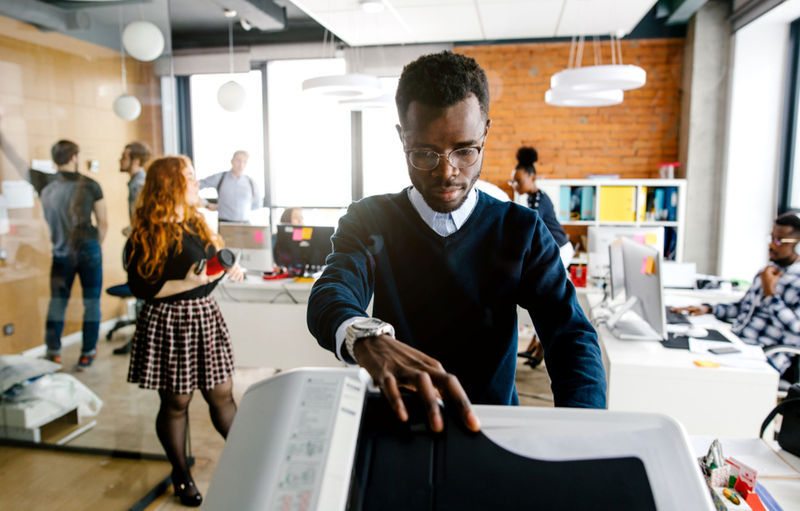 With so many options out there, it can be difficult to know how you're going to choose the perfect multifunction printer for your workplace, needs, and budget. However, with these simple steps, it's a lot easier than you might think--so let's get started! Production print is a truly unique solution because it works for everyone but can be personalized so that it's perfect for anyone. Take, for example, an architecture firm. Architecture has a lot of unique demands when it comes to creativity, precision, and communication--and production print always delivers. Savvy companies know that the best way to analyze business solutions is to ask one big question: "Do we need it?" Today, we'll help you answer that question about printer fleet management so that you know exactly where you stand. 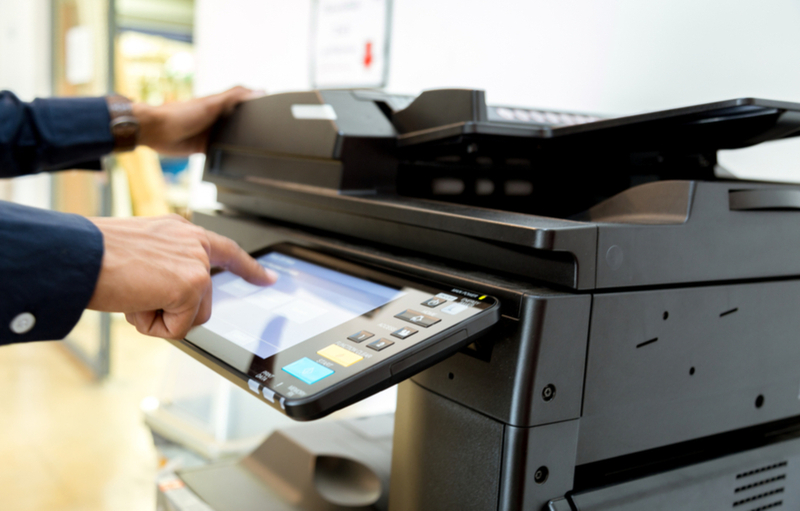 Read more about Do You Need Printer Fleet Management? Are you looking for fast, savvy ways to boost your efficiency? Do you feel like you've exhausted all of your options when it comes to workflow solutions? 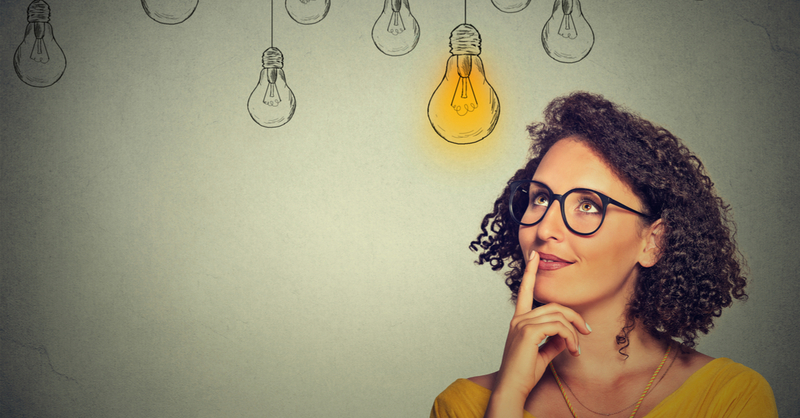 Don't worry--here are a few great new ideas that you might not have considered before. 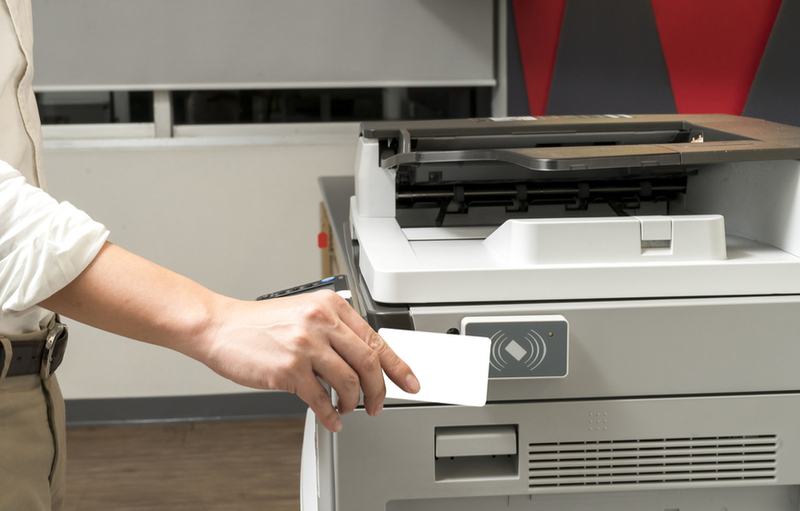 Are you confident about your print security? Hopefully, the answer is yes. 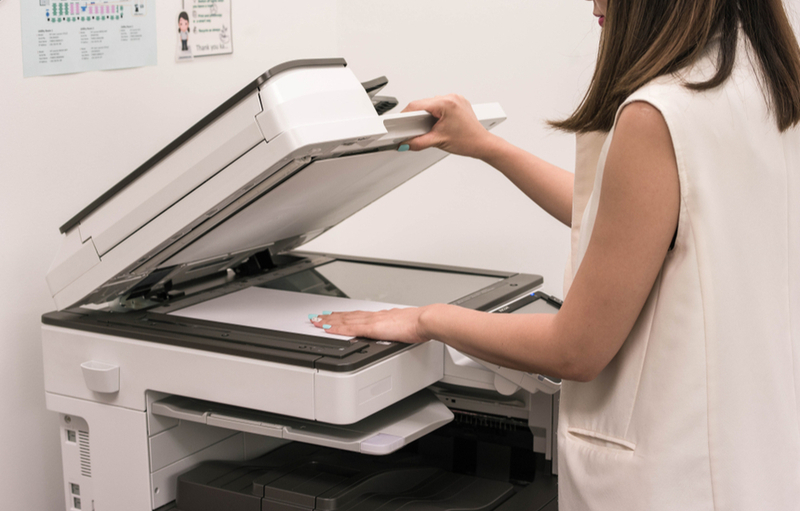 The truth, though, is that everyone can learn tips and tricks for making print security even stronger, more reliable, and more efficient--so we're going to start with something simple but overlooked: your multifunction printer's hard drive. "Perfect" is a strong word, but when it comes to production printers, you can get pretty close. All you have to do is know a few simple tips, and it becomes easy to choose the perfect production printer for your business!